Today marks the day after my daughter Emme's first birthday party and I found myself needing something less...frosted. With the snow falling down from our lovely Montana sky, a warm arugula salad seemed the perfect fit. This clean and simple dish finds itself in a lovely balance of flavors; the nuttiness of the bulgur wheat to the sweetness of the roasted cherry tomatoes, and the zip of the citrus...it has de.lish written all over it! 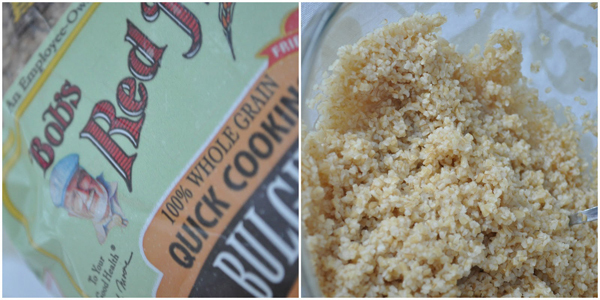 Measure 1 cup of bulgur wheat into a medium sauce pan, and cover with 2 cups of water. Cook the bulgur on medium heat until the water has been absorbed(about 15 minutes), cover and set aside to cool. 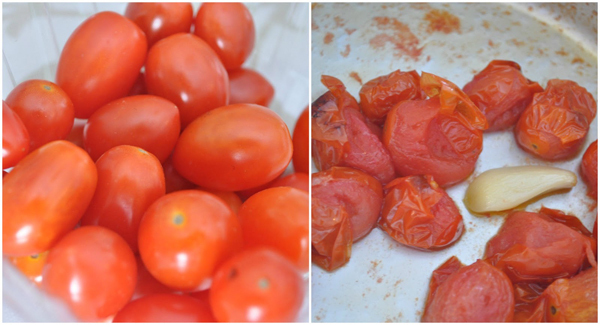 Toss cherry tomatoes and garlic in olive oil, salt, and pepper. Place on a baking sheet and roast under broiler until the skin of the tomatoes has blistered and garlic is soft when punched with a fork. Once cool enough to handle, chop tomatoes and garlic. Dress arugula greens with lemon juice and mound on plate. In a bowl, combine tomato and garlic compote, garbanzo beans, feta crumbles, cooked bulgur wheat, and chopped green olives. Toss with 1 tbsp. olive oil and salt and pepper to taste. 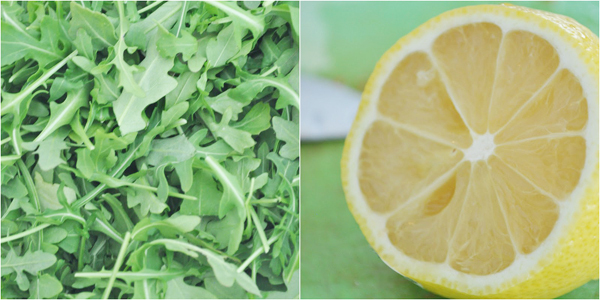 Scoop mixture onto arugula. This post is brought to you by VWM contributor Rae Clausen. See her other post HERE! I wish there was a "PRINT" option for recipes.